Jin Qian Wa slot machine is a game that you can play at Playtech. It is inspired by the exciting culture from China. It is based on 40 paylines with 5 reels. 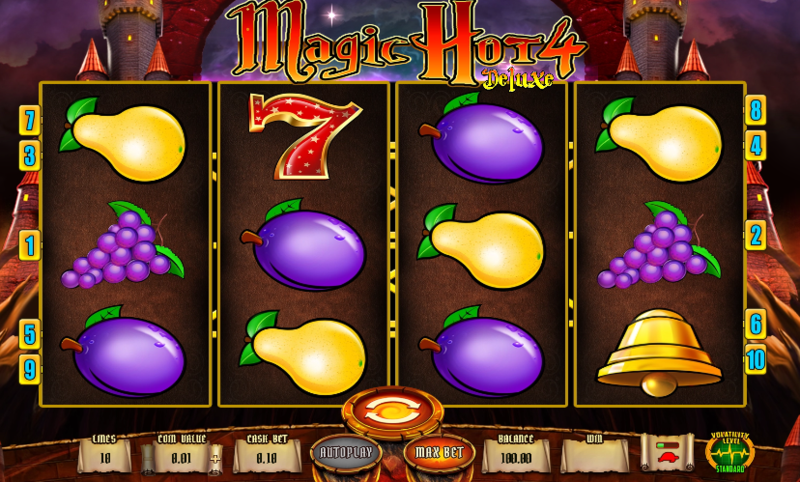 The game feature scatters icons, free spins and wild symbols. The theme in the game is meant to explore the Chinese culture. The Playtech had made a number of the Chinese themed games which means that you will be familiar with this theme. There a toad that has the red ruby in the mouth, ivory elephant, the green dragon and other symbols known for Far East. Other symbols are Chinese lettering high card icon that has writing in Chinese style, and white and black symbol of yin and yang. The highest paying symbol is a golden toad, followed by a yin and yang symbol. 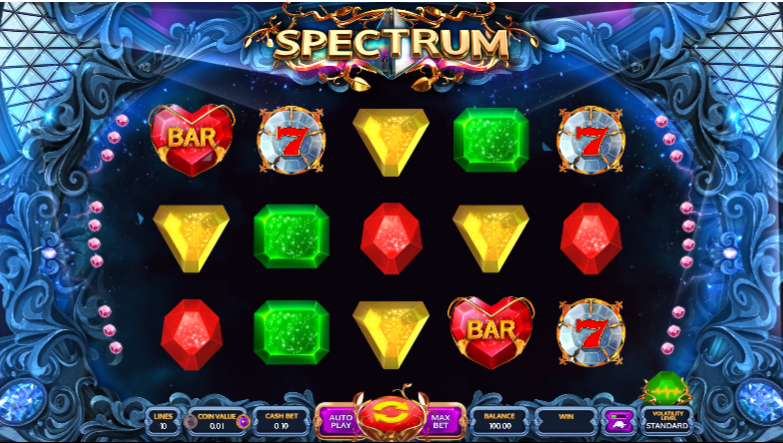 To start playing, you should start by deciding how much you want to wager for each spin. The game does have 40 paylines and you may choose playing on any number of the paylines as you wish. You may choose to change the stake for the spin through clicking at the minus and plus button found on a bottom of a screen. The minimum bet to play with is 0.01 while the maximum bet is 50 dollars. This will give the minimum of total bet at 0.01 while the maximum bet is 2,000 dollars. The range of the bet, make the game to be the perfect option for every player regardless of the pocket size of the player.